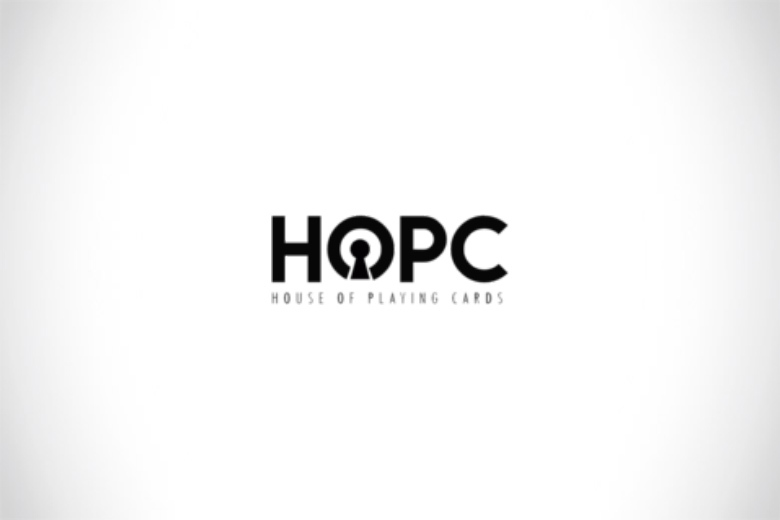 50% off HOPC's 2017 Decks! HOPC's Playing cards are now as LOW as $2.50 per deck! The new GREEN and PINK NOC Sports for ONLY as $4.00 per deck!